(January 26, 2019) Artist and producer PJ3 is new to us. But the Berklee graduate has a long history of making music, having worked with Maurice Starr and New Kids On The Block during their heyday. He later moved to Buffalo, New York and became an active studio and performance musician, working with artists ranging from jazz great Joe Sample to rock and roll legend Chuck Berry. PJ3 is now out with a new single that caught our attention. “I Came Here 2 Dance” has the vibe of a great 80s dance number, with an irresistible beat and strong lead vocals. 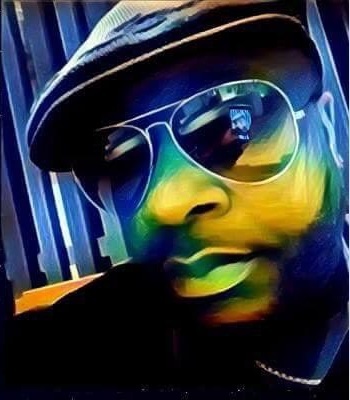 Check out “I Came Here 2 Dance” and welcome PJ3 to SoulTracks!